A metal roof outperforms any other roofing material. Metal roofing lasts longer, stands up to the elements, saves money and is better for the environment. 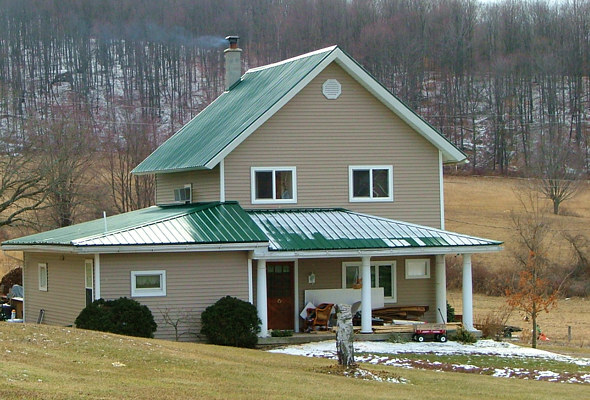 Majority of people don’t have the understanding of metal roofing technology. 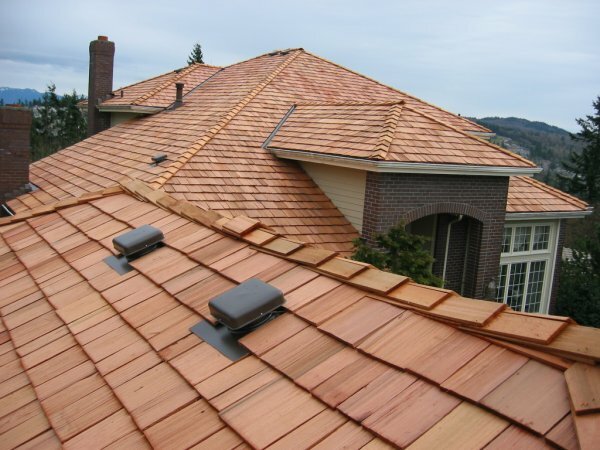 Total Roofing makes it all crystal clear for those who want to learn more about metal roofing. The most popular myths that people fall for is that a metal roof has a higher risk of getting struck by a lightning. Metal roof does not increase the chances of the house getting struck by a lightning. The truth is, when a house does get struck, metal roof will help to dissipate the charge and the roof will not catch fire since it is a noncombustible material. Steel roof is classified as a noncombustible roofing material and it is the most fire safe type of roof available out there. Also, a lot of people are worried that a metal roof will make noises when it rains. This is not valid because modern metal roofs are usually installed over a play wood, solid sheathing, or over already existing roof. Metal roofs shield the noise form rain and bad weather, and are much quieter than a non-metal roof. Is a metal roof expensive? One would think metal roof costs a lot of money but it really does not. In the long run metal roof is a great investment, it will save homeowners a lot of money versus other roofing products. The cost of a metal roof can be substantially more than an asphalt roof. Two factors that contribute to such cost is as follows: it takes more skilled application for installation and metal roof is a premium product that doesn’t deteriorate as soon as it is installed. Not only will it increase the value of the house but will also save money on cooling costs, up to 50% of savings in energy costs during summer months. That’s because metal roof has a higher heat reflectivity than other roofing products. During the summer it makes buildings cooler by reflecting away sunlight and reducing the heat transmitted into the building. It makes buildings warmer in the winter by reflecting inside heat from the underside of the roof back into the building. This amazing thermal reflectivity translates into energy savings by reducing heating costs in the winter and cooling costs in the summer. Metal roof is durable, once it is installed it lasts years to come. In addition, metal roof is susceptible to rust. Steel metal roofing has a metal coating protection layer made with aluminum or zinc, which is bonded to steel and then painted with high quality paint. It withstands the toughest abuse form bad weather and provides a desirable color. Metal roof is susceptible to dents. Extremely high winds will not dent a metal roof; many metal roofing systems are rated for 120mph winds. Metal roofs are completely walk-able, but running shoes are mostly recommended because they will provide good traction for feet when on the roof. Rule of thumb is to avoid walking on the roof when it’s raining out. Stay off the roof whenever its surface is wet. A lot of people ask if metal roof weighs more than asphalt/fiberglass shingles, the answer is no, metal roofs are significantly lighter than other types of roofs. They are 75% lighter than clay or concrete also weigh less than one-third of weight of asphalt/fiberglass shingles. Metal roofing is the modern type of a roof which with its innovative technology makes the life easier, better and safer. If you need a professional advice or / roof replacement / re-roofing / new roof installation call our local roofing contractor: Total Roofing & Siding or just fill out the roofing contact form. Our personnel will contact you right away. We offer free estimates and roof inspections!